We love hats! In the first place, they offer a fantastic exclamation point for your outfit. Hats add an element of style to whatever you put on, they keep your head warm and they help you out with a bad hair day. National Hat Day is January 15 and we are all about honouring something so useful AND stylish. There are so many different styles of hats, but right now, all I’m thinking about are winter-friendly hats. 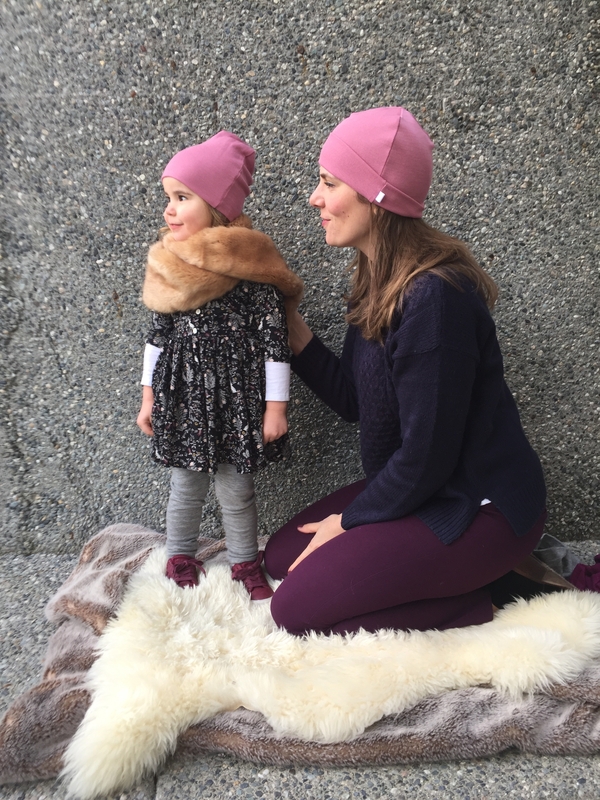 The humble toque (also known as a beanie in some places) is all about warmth. Choose one in a great colour or pattern that you love, as a way to draw attention to your face. To continue reading, please for the link The Joy of National Hat Day.